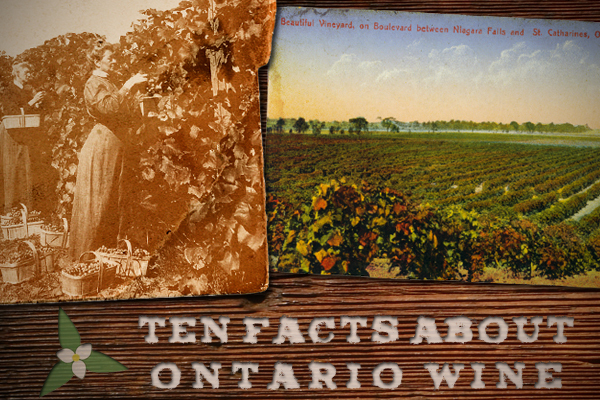 Ever wonder why no commercial wineries existed in Québec until 1980? After all, the French are known for wine. The most obvious answer is the terrain where temperatures are known to drop down to -13º Fahrenheit (-25º Celsius) on a regular basis. Frigid winters combined with humid summers that shorten the growing season on both ends make this province one of the least desirable places to harvest a vineyard. And yet over the past 30+ years, an entire generation of winemakers has met this daunting challenge head on – defying the naysayers by slowly improving the quality of their vintages through what can only be described as a labor of love. Welcome to La Belle Province, now home to nearly 100 wineries that generate approximately $28 million dollars in annual sales. 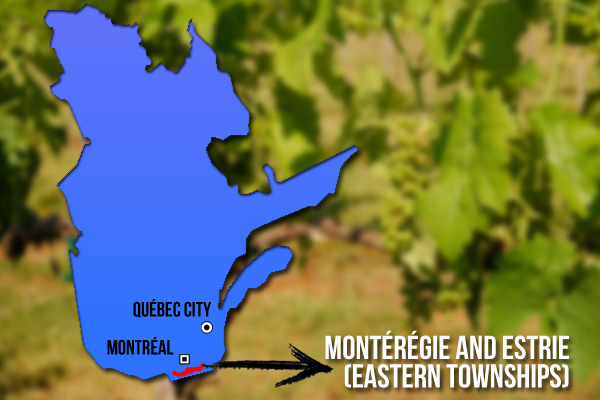 Although vineyards are scattered throughout Québec, the majority of activity takes place south of Montréal near the U.S. border. Located on opposite sides of a large glacial plain are Estrie (Eastern Townships) and Montérégie, two regions that have become ground zero in the battle against Mother Nature. “You’ve got to be a bit crazy to do this,” said one vintner to Canada’s Financial Post newspaper earlier this year. That’s because vitis vinifera varieties that are popular with consumers don’t stand a chance against Jack Frost. In order to make it past the frigid Québécois winter, winemakers must plant hybrid grapes such as Seyval Blanc or the frost-resistant Sainte-Croix. But even these varieties require special care, which is resulting in numerous innovations by these modern-day pioneers. One effective yet labor intensive way of fighting the chill is a technique known as “hilling.” Following the harvest, vines are cut down and earth is placed over the stump, giving them an added coat of protection against the brutal winter. Additionally, other unorthodox methods have included installing geothermal systems to heat the soil, sheltering vines with greenhouses or planting your harvest on a sheltered slope. Being such a relatively new and weather intensive endeavor, the rule book hasn’t been thrown out because there simply is no rule book. 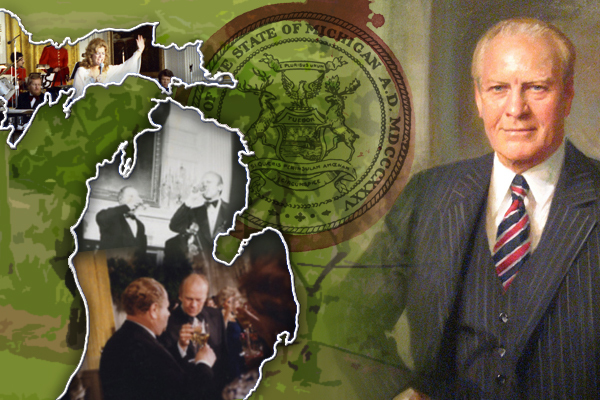 What does the future hold for this province? Perhaps with the right amount of research and development, Québec could parallel the breakthroughs happening in the similar subzero state of Minnesota. Working with U of M, vintners have developed a number of grape varieties that are able to withstand the harsh conditions synonymous with the North Star State. And with the same degree of government support that Ontario winemakers received in the late 1980s, Québec could easily create a niche market for adventurous Millennials eager to explore a diverse selection of wines. Aspler, Tony & Leslie, Barbara. Canadian Wine for Dummies. Mississauga: John Wiley & Sons Canada, Ltd., 2000. Since 1963, the International Wine & Food Society has had a presence in the province of Québec with a branch located in the city of Montréal. 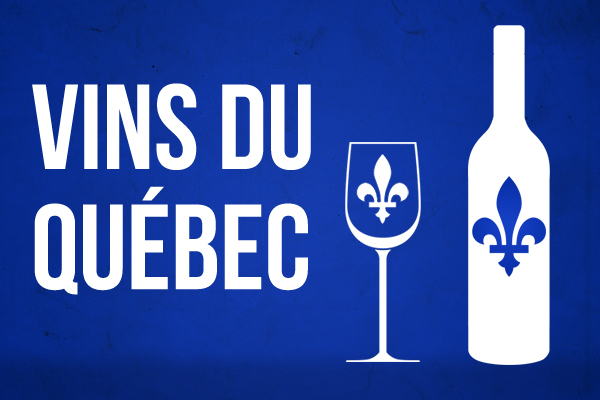 Have you tried any wines from Québec?